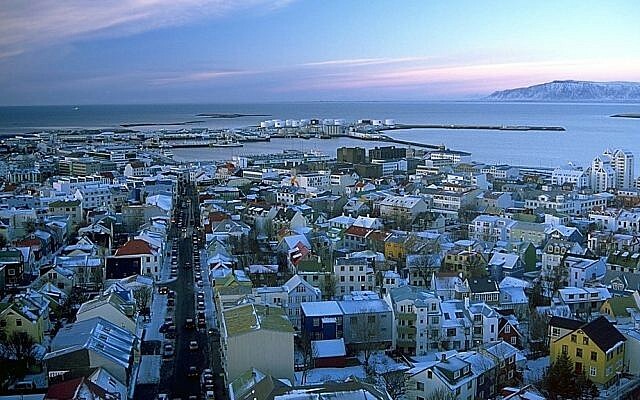 Iceland’s capital’s city council voted Tuesday in favor of boycotting all Israeli-made products. 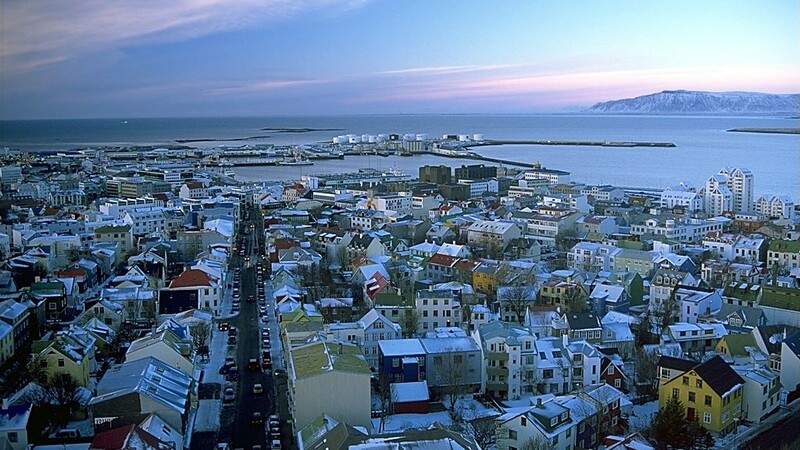 The Reykjavik municipality passed the motion, which approved a boycott of Israeli goods “as long as the occupation of Palestinian territories continues,” Iceland Magazine reported. Israel’s Foreign Ministry condemned the move, and, in an apparent reference to Iceland’s status as a hotbed of volcanic activity, said “a volcano of hatred spews forth from the Reykjavik city council building. One local attorney may step up to the task, the Icelandic news site, visir.is reported. Einar Gautur Steingrímsson claimed that the motion violates the Icelandic constitution. “This is as illegal as refusing to do business with red haired people and it makes no difference whether they justify their decision with references to some alleged actions by the Israelis,” he told the website.